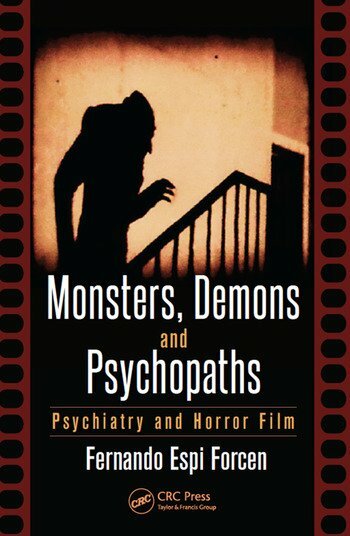 Descriptions of monsters, vampires, demonic possessions, and psychopaths in horror films have been inspired by psychiatric knowledge about mental illness, leading to several stereotyped models of horror that have prevailed through decades. Some scholars have proposed that horror films can be a teaching tool for psychopathology, but for the most part the genre has been underutilized as a learning tool. 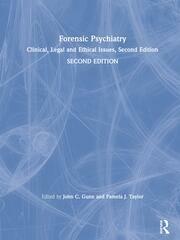 This book explores the idea of relating horror films to psychiatric ideas as a way of engaging people in learning. 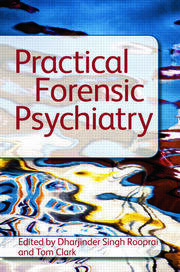 The Early Marriage of Psychiatry and Horror Films: From Europe to the United States. Monsters: The Fantasy Becomes Possible. The Paranoia after World War II. Demonic Possessions. Ghost Hunters and Paranormal Phenomena. Killers and Psychopaths. From Voodoo To Flesh Eating Zombies and the Apocalypse. 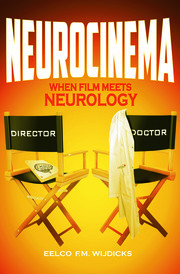 The Portrait of Psychiatry in Horror Films. Clinical Implications in Horror Film Watchers. Final Conclusions. Fernando Espi Forcen, PhD, is an assistant professor at the Department of Psychiatry of Rush University Medical Center in Chicago. He is the author of more than 20 peer-reviewed articles in different areas of psychiatry and the founding editor of The Journal of Humanistic Psychiatry.